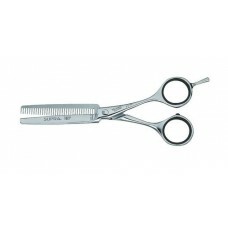 Tondeo S-Line are realy top class for when only the best will do. 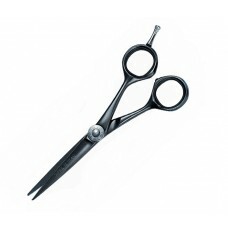 We have the right S line scissor for you, be individual, set yourself apart. 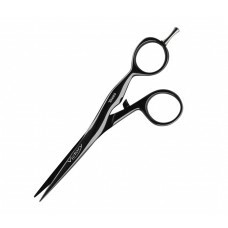 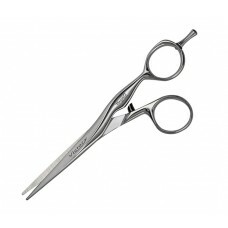 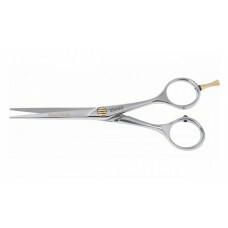 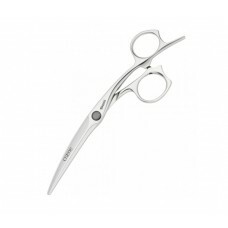 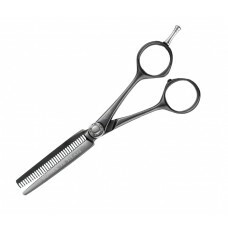 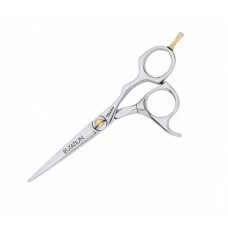 These scissors are the perfect combination of innovative technology and an exclusive design which offers you a maximum level of precision and comfort.